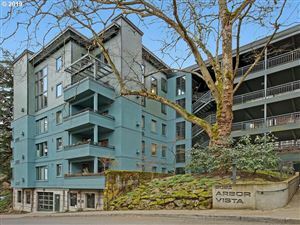 Downtown Portland Condos – Condo units in condo conversions of existing buildings, many of which are on the local Historical Registry. 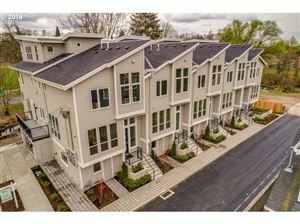 The Mosiac – Built in 2003 in the urban trend of town-home style (2 story) lofts. 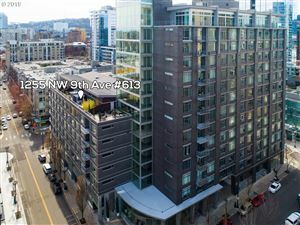 Located at the corner of SW 11th and SW Columbia the condo units for at The Mosiac typical feature floor-to-ceiling windows, hardwood, sleek stainless and Penthouses are available. The property comes with deeded parking. Fountain Plaza / Koin Tower – The Fountain Plaza Condominiums occupy Floors 20 through 31 above KOIN TV Studios, shopping and restaurants. Portland Plaza – Built in 1973, the Portland Plaza was nicknamed “The Norelco Building” because the silver/black facade and rounded triangular tower looks like an electric razor. 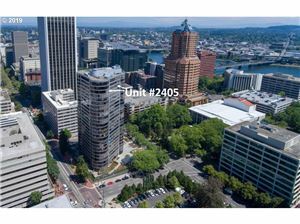 The Portland Plaza is a high-rise condo complex and has a height of 272 feet and contains 25 floors. The Ambassador – Built in 1922 in the Tudor Revival architectural style, The Ambassador was added to the National Register of Historic Places in 1979. American Plaza – The Grant, Lincoln and Madison make up the three distinct, award-winning buildings of the American Plaza. 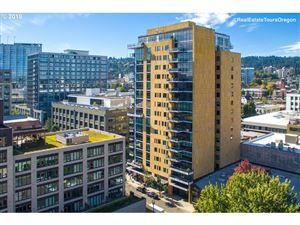 The Civic – Built in 2006 is a sixteen story condo tower located directly across from Jeld-Wen and the MAX station. The are 9 penthouse suites, 56 2-bedroom units and 196 1- bedroom lofts. There is underground parking. University Park – Located near the PSU Campus, University Park (1500 SW Park Ave.) is central to Downtown, Farmers Markets and cultural events. Eliot Tower – A PERFECT walk score of 100. 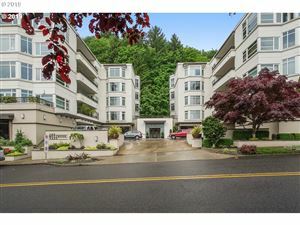 Located in the heart of Downtown Portland. 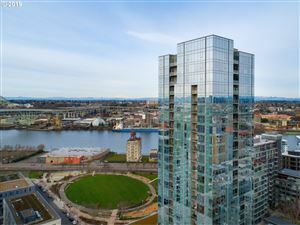 the Eliot Tower is a high-rise with 223 PREMIER Condos dedicated to the memory of Thomas Lamb Eliot an Oregon pioneer. 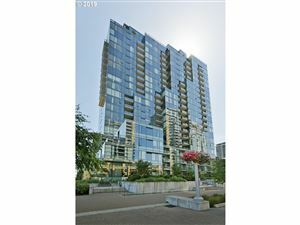 The Legends – Built in 1997, The Legends lives like a self-contained village in the heart of Downtown. An oasis with amenities such as: 24 hr concierge, gym, theater, restaurant, library, game/meeting rooms & more. Riverplace – Situated on 73 acres of undeveloped waterfront, a nationwide design competition in 1983 resulted in the current Riverplace area, including condos, a hotel, retail, restaurants, marina and athletic club. Visit Terrain.org for full details of the development of Riverplace. The Strand – The Strand has 189 condos and 27 two-story townhomes. 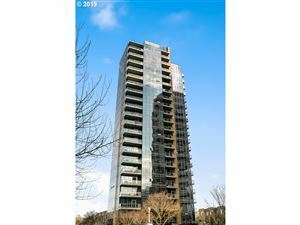 The building units comprise three condominium towers, two with 11 floors and one with 13.